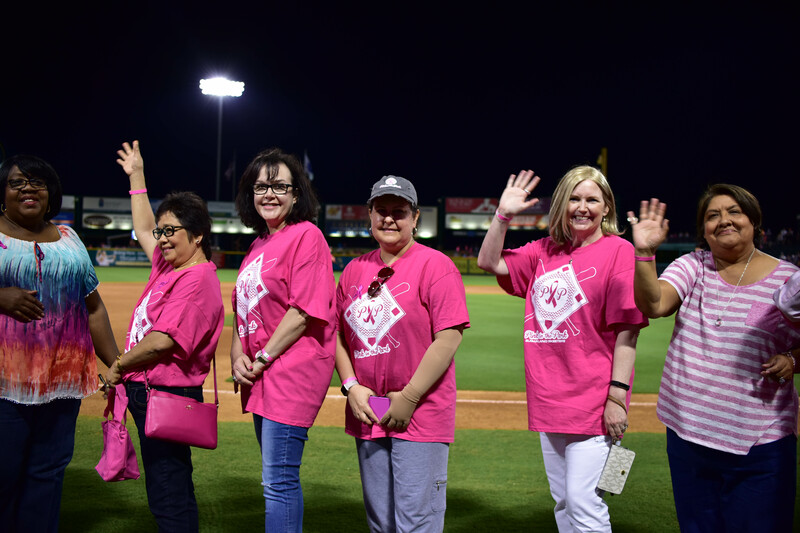 Memorial Hermann's Pink in the Park is back at Constellation Field! Join us as we honor those battling breast cancer as well as survivors in a night decked out in pink. We will also be having a special jersey auction benefiting breast cancer research. 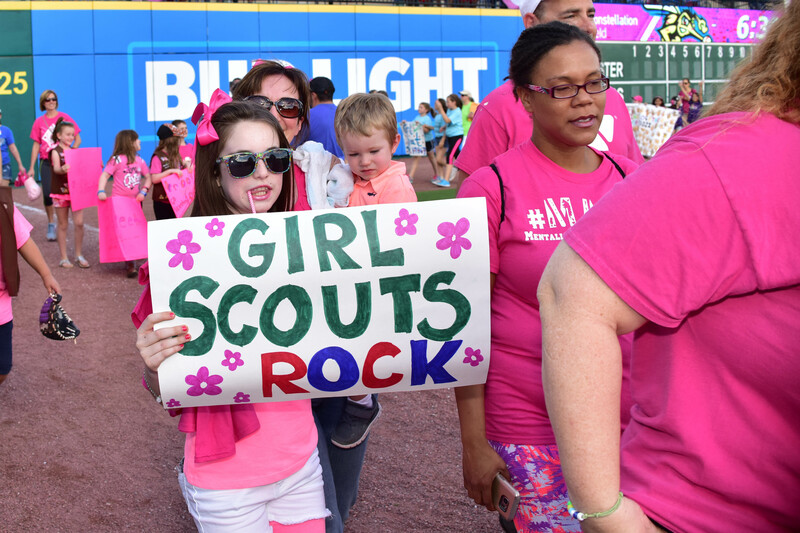 It's also Girl Scout Night featuring our Girl Scout sleepover in the outfield! For more information and to sign your troop up, call 281-207-9127 or email tstamm@sugarlandskeeters.com. Be sure to also stay after the game for another great fireworks show and live music from Matt Deaton in the Insperity Club! Admission is free with purchase of game ticket to Friday's 7:05 PM game. Don't miss out--get your tickets today!